Come and discover why rowing in Vernon is enjoying such popularity! The perfect water conditions, natural beauty of our location, health and fitness benefits and strong camaraderie make participating in this sport so worthwhile. Coached rowing sessions are offered Monday to Saturday. 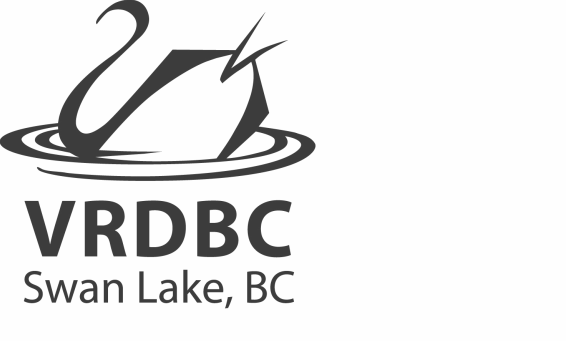 These sessions embrace the commitment at VRDBC to foster an inclusive rowing community. All ages and levels of ability are catered for, and most welcome. Whether you are seeking a safe non-impact workout for improved fitness and health, or looking to join a competitive crew training for regattas, we look forward to helping you achieve your goals. Full season adult registration $371- Includes tax, RCA/RBC fee and unlimited access to the coached rowing program mid-April to mid-October. VRDBC offers an inclusive para-rowing programs to those with physical or cognitive disabilities. There are many advantages to para-rowing, it is non-contact and low impact, and you can row as intensely as you like, and of course the therapeutic benefits are limitless. ﻿2. Register or renew membership with Rowing Canada Aviron- you will need to go to the RCA website. Note- due to rowing shell construction there are weight limitations of approximately 220lb.